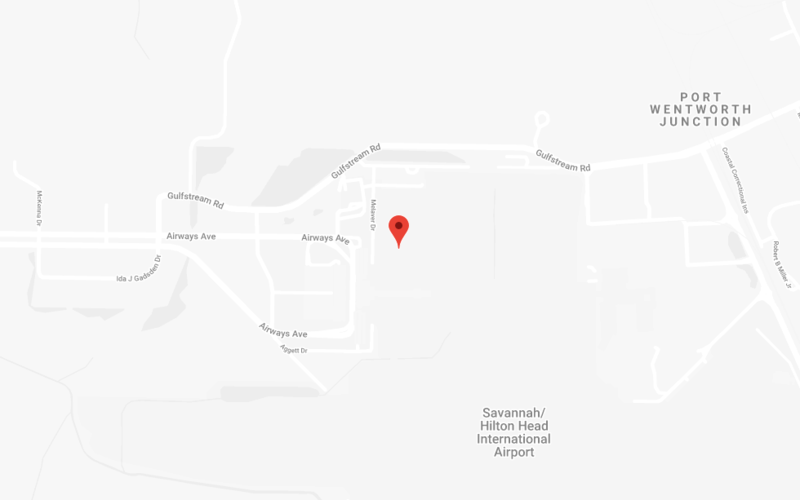 The Airport Police Department is responsible for procuring safety and security required to support the operations of Savannah/Hilton Head International and the Savannah Airport Commission. The Airport Police Department is also responsible for the distribution of security badges for airport employees and tenants. Offered on Monday through Friday 9am — 2pm. Gulfstream Aerospace/Tenant Practical Training is Tuesday and Thursday. Training must be scheduled in advance. Due to unforeseen incidents, training may be cancelled without notice. All SIDA and AOA training must be completed by 2pm. ALL PAPERWORK MUST BE COMPLETE PRIOR TO TAKING SIDA / AOA / Driver’s training classes. Driver’s License and Social Security Card. Letter from Social Security Office is not accepted. Driver’s License and Birth Certificate.